Christmas is the best time of the year when you share happiness and togetherness with your family and friends. It’s the festival of good food, extravagant decorations and an amazing time with your loved ones. Make this Christmas celebration grand with a wonderful Christmas Movies marathon. BeOnTrack brings you an amazing list of breathtaking Christmas Movies to help you make your Christmas a little more awesome. Also, do not forget to see our post, 51 Best Christmas Songs That Will Put You in an Instant Good Mood. 1. 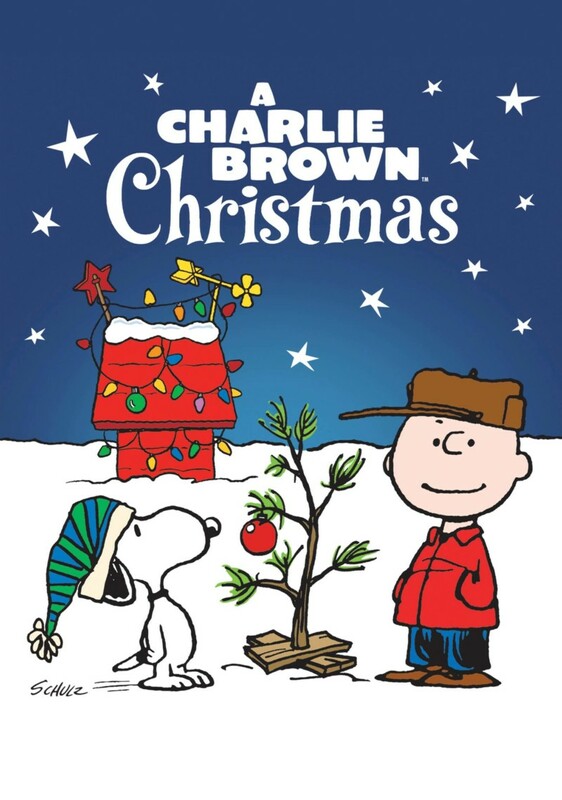 A Charlie Brown Christmas is a timeless cartoon that truly boasts of Christmas spirits. 2. 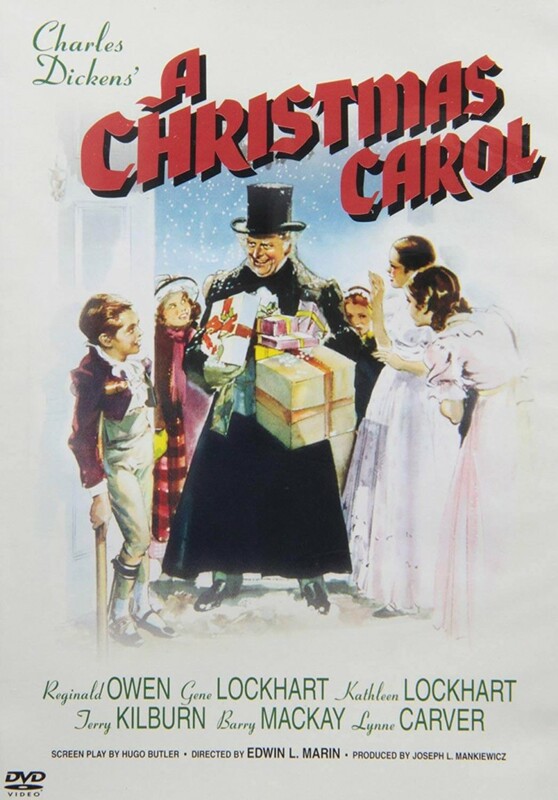 A Christmas Carol (1938) is one of the earliest and best adaptations of Charles Dicken’s classic. 3. How the Grinch Stole Christmas! (1966) is a popular TV short which is a must much Christmas movies. 4. 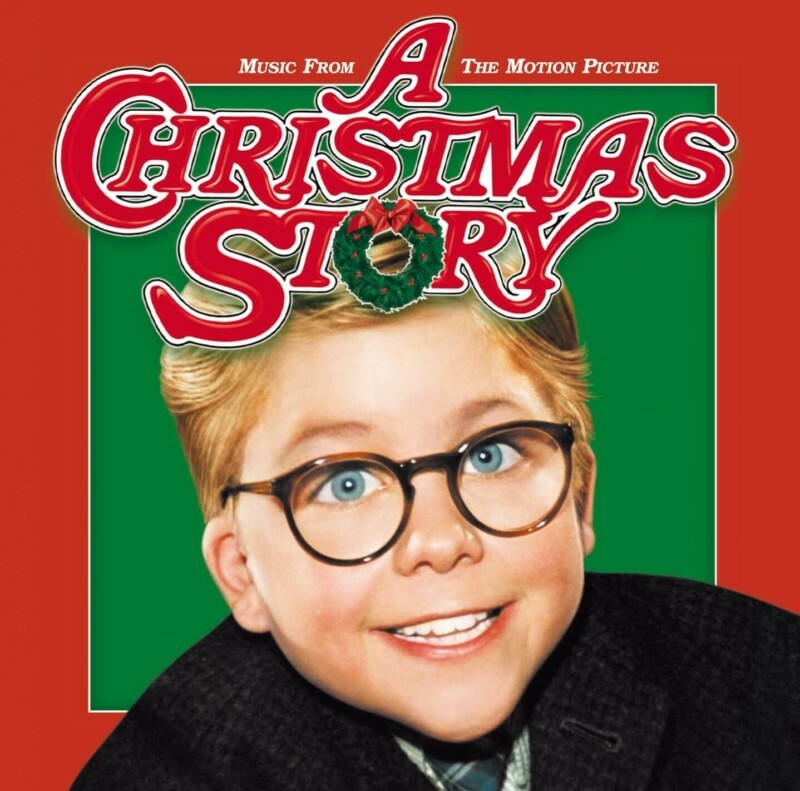 A Christmas Story is played for straight 24 hours on every Christmas by TBS. 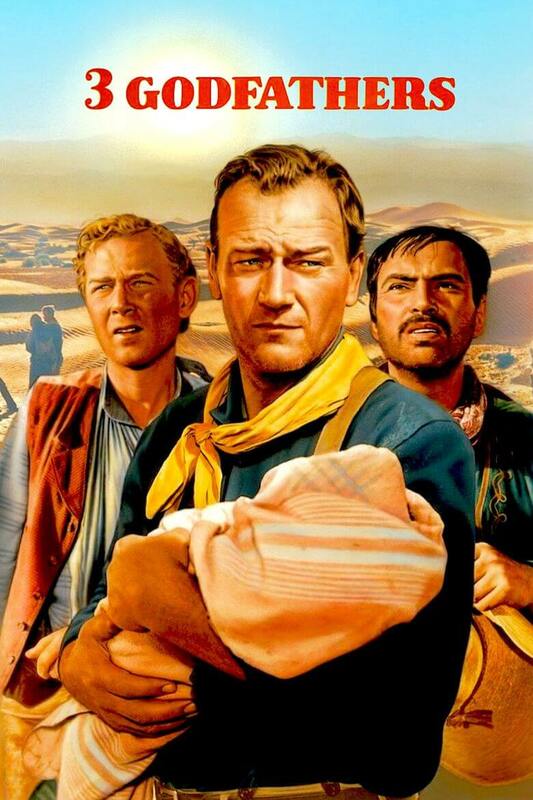 It is one of the best among our Christmas movies list. 5. A Christmas Tale is a French movie set during the Christmas and a wonderful addition to your Christmas movies list for sure. 6. 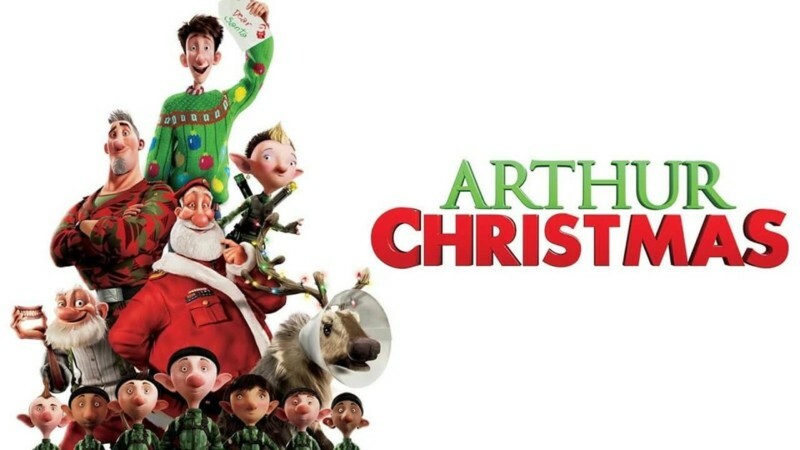 Arthur Christmas is an animated movie where Santa asks for his grandfather when he loses a little girl’s present. 7. 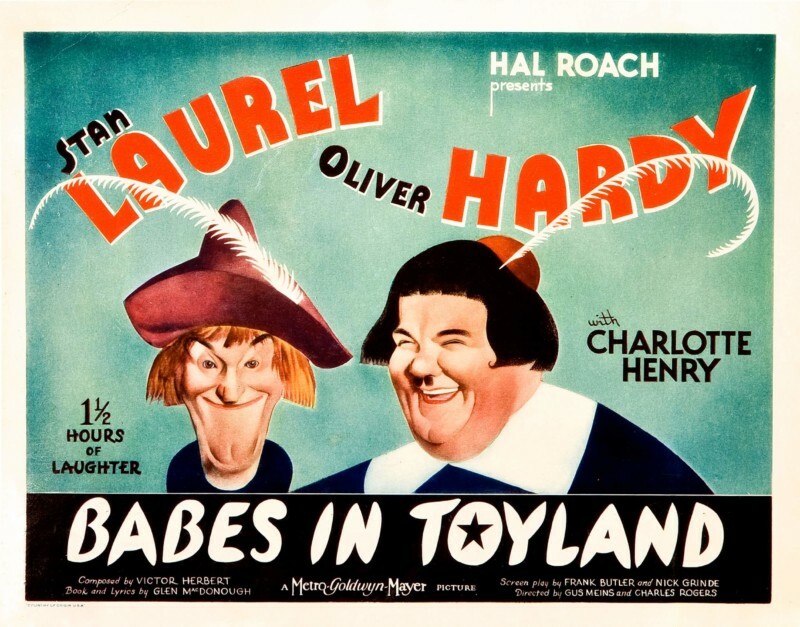 Babes in Toyland (1934) offer a completely new plot where laurel and hardy are toymakers. 8. 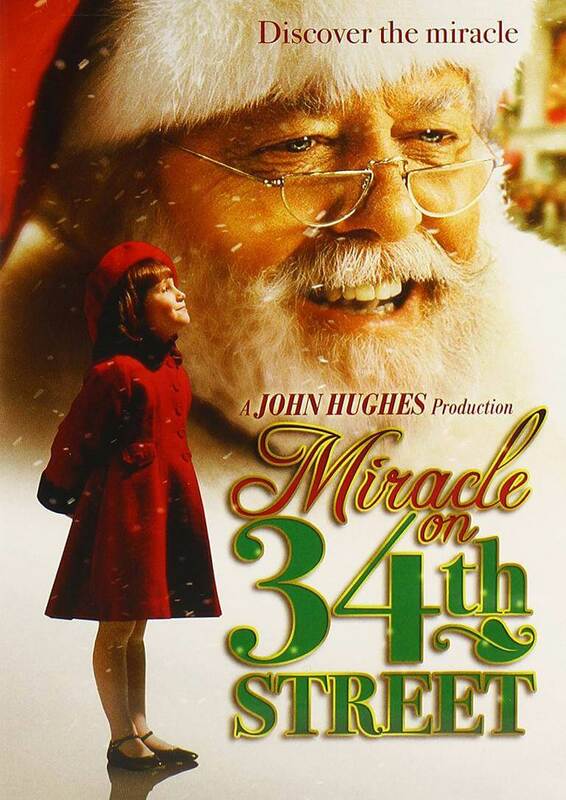 Miracle on 34th Street (1994) was an excellent movie that seeks inspiration from the movie with the same name made in 1947. 9. 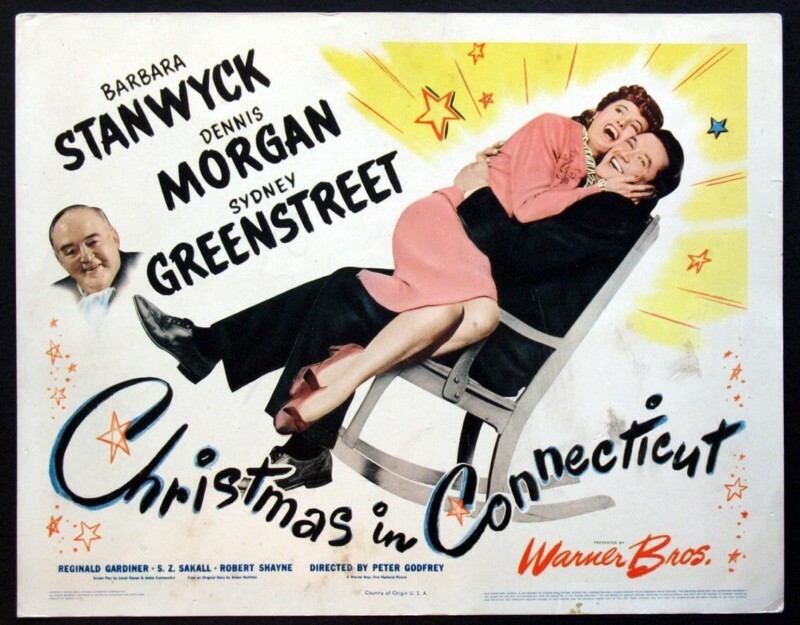 Christmas in Connecticut is a romantic comedy about a writer and her lies about her fictitious thus perfect country life. 10. 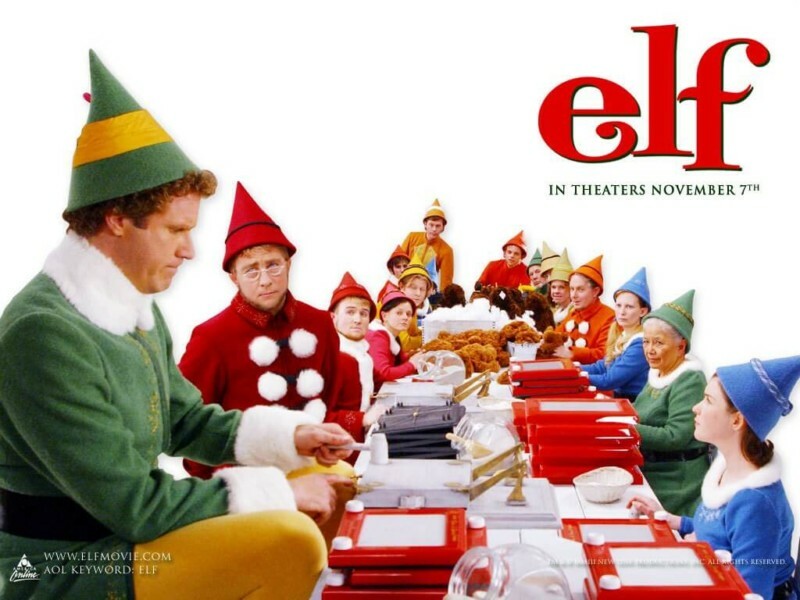 Elf (2003) has become a favourite Christmas special since its release. 11. 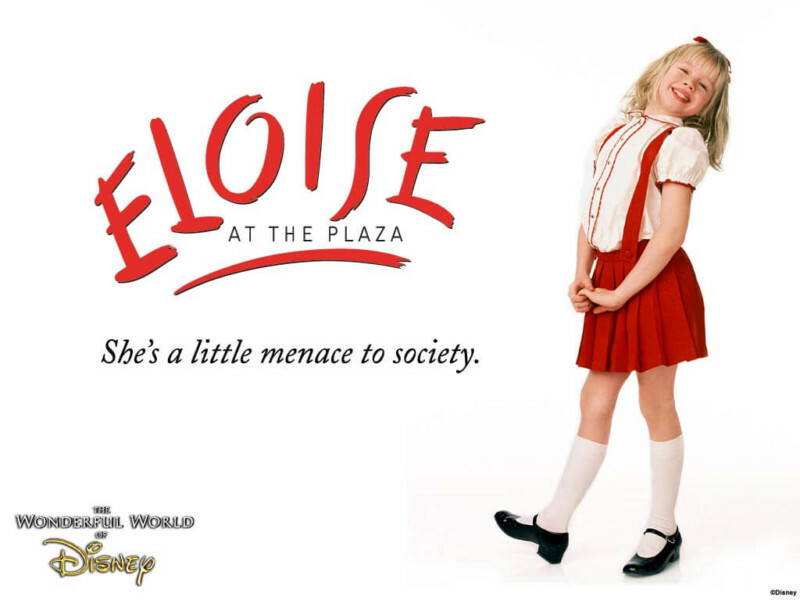 Eloise at Christmastime is all about the Christmas spirits at its best. 12. Four Christmases is a rom-com about a couple visiting all their divorced parents home on Christmas. 13. 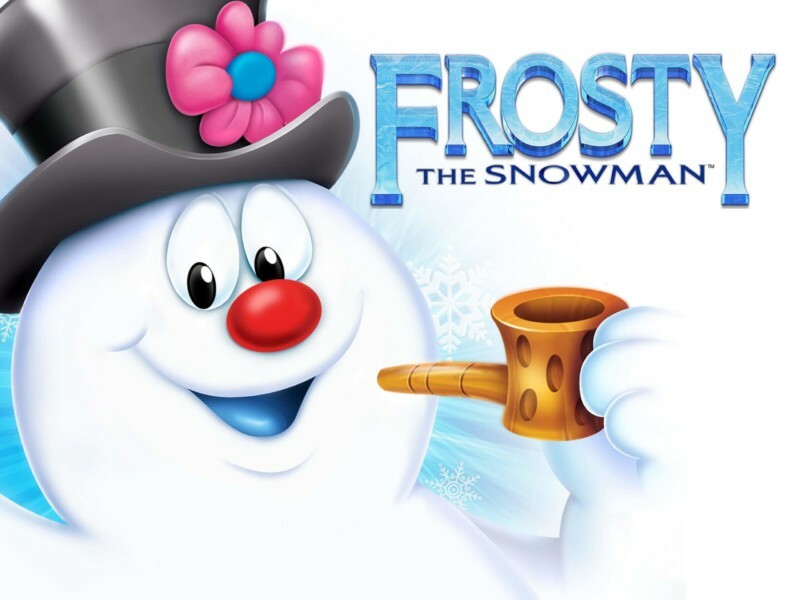 Frosty the Snowman is a famous TV series that has its special place in this list of Christmas movies. 14. 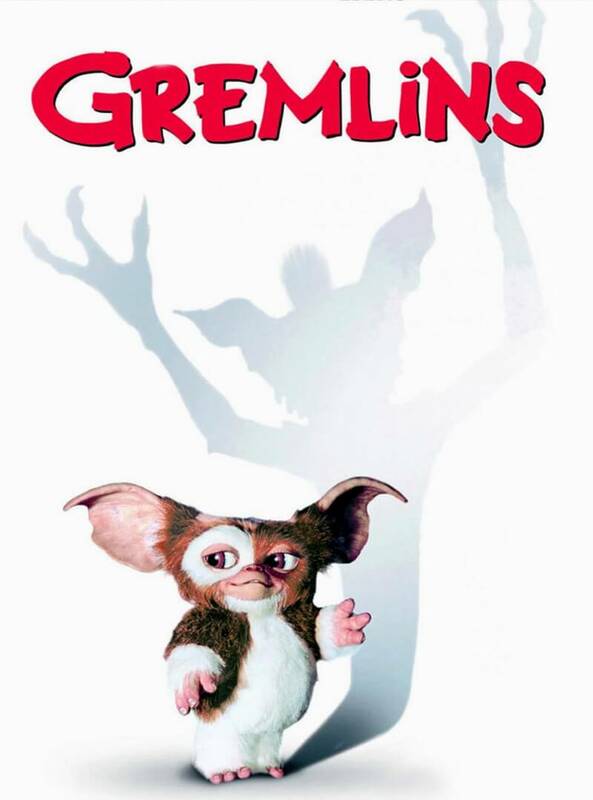 Gremlins is a comic horror where hells wreck after a boy breaks three important rules. 15. 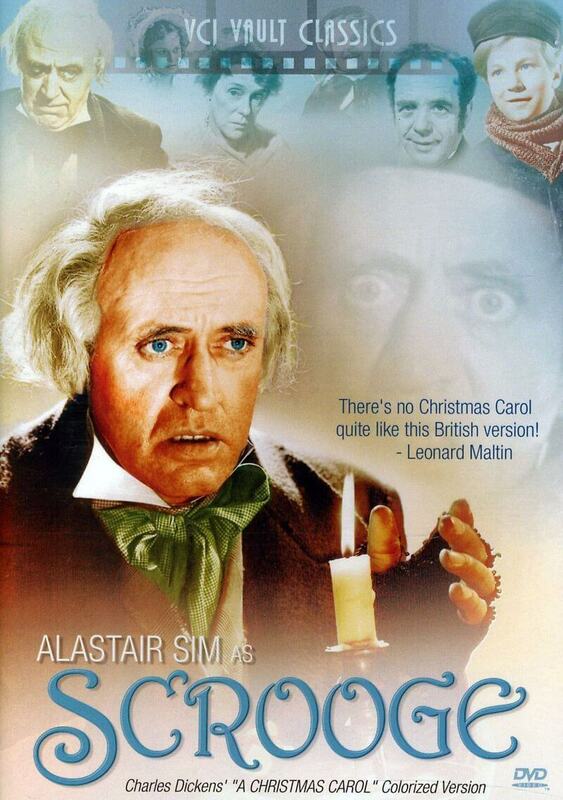 A Christmas Carol (1951) is another adaptation movie that that won immense accolades for being a classic adaptation. 16. 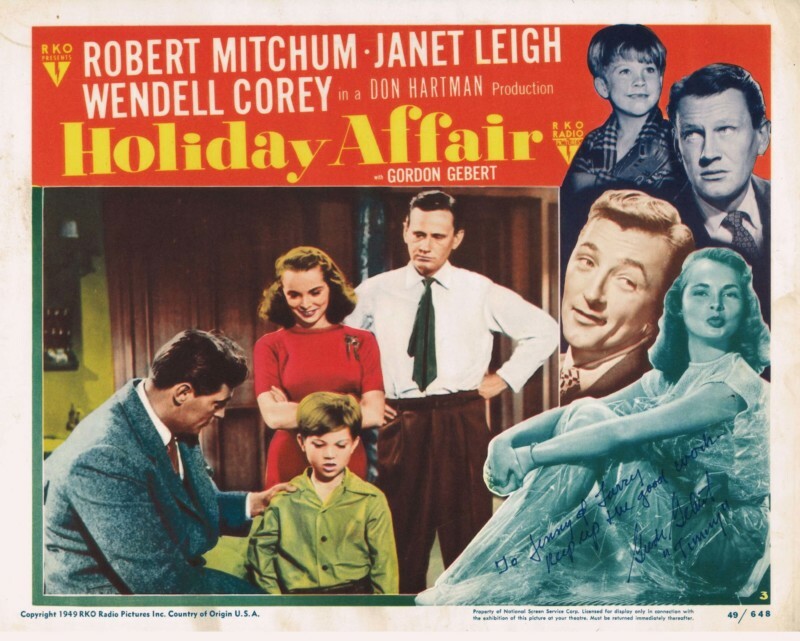 Holiday Affair has become a Christmas over the years. 17. 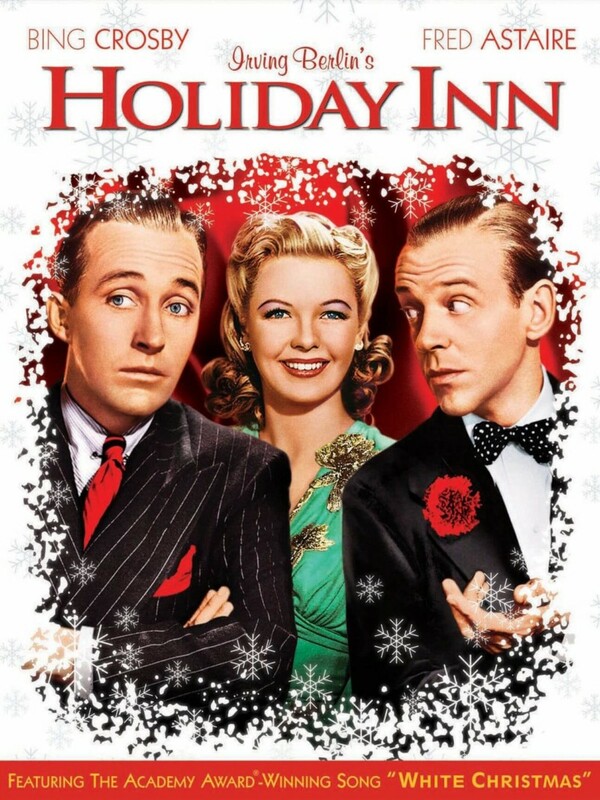 Holiday Inn is a classic holiday movie that has a song for every holiday. However, it begins and ends with Christmas making a crucial entry to this Christmas movies list. 18. 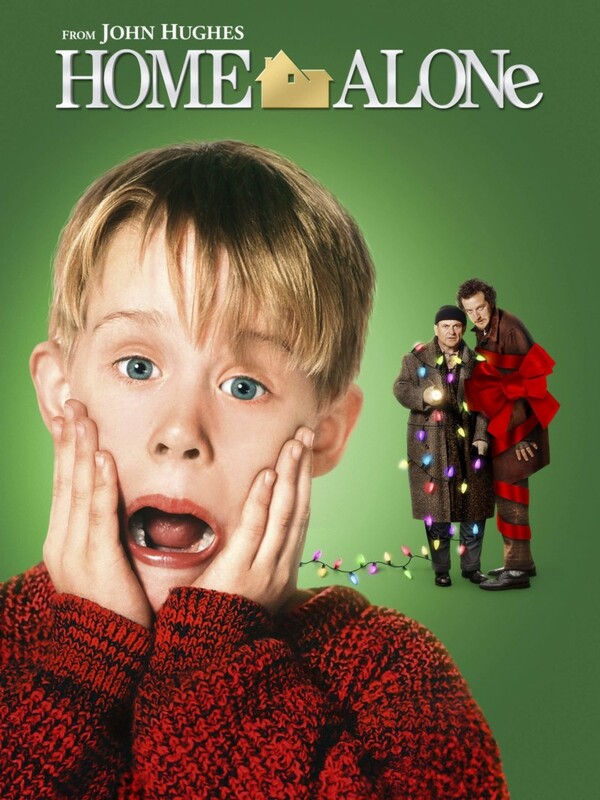 Home Alone is a thrilling, hilarious, and emotional story of Kevin McCallister who schemes plan to prevent burglars robbing his house on Christmas holidays. 19. 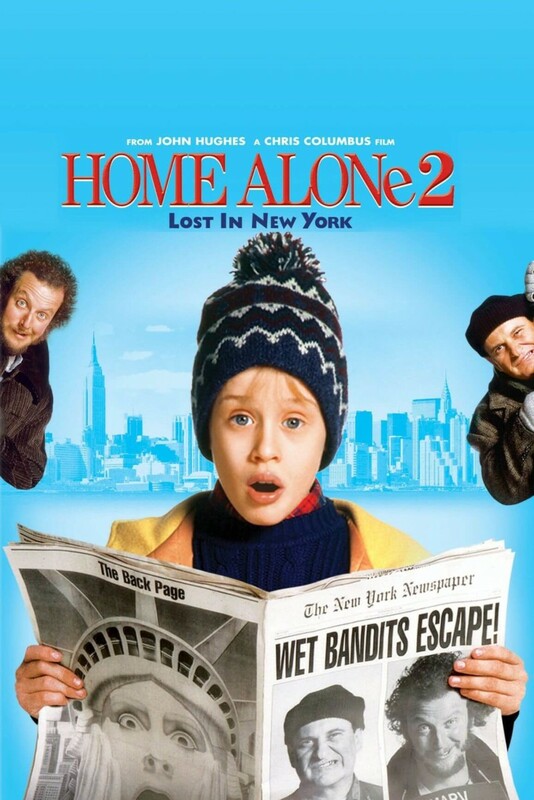 Home Alone 2: Lost in New York is a sequel to the Home Alone where Kevin again manages to outwit the Wet Bandits. 20. 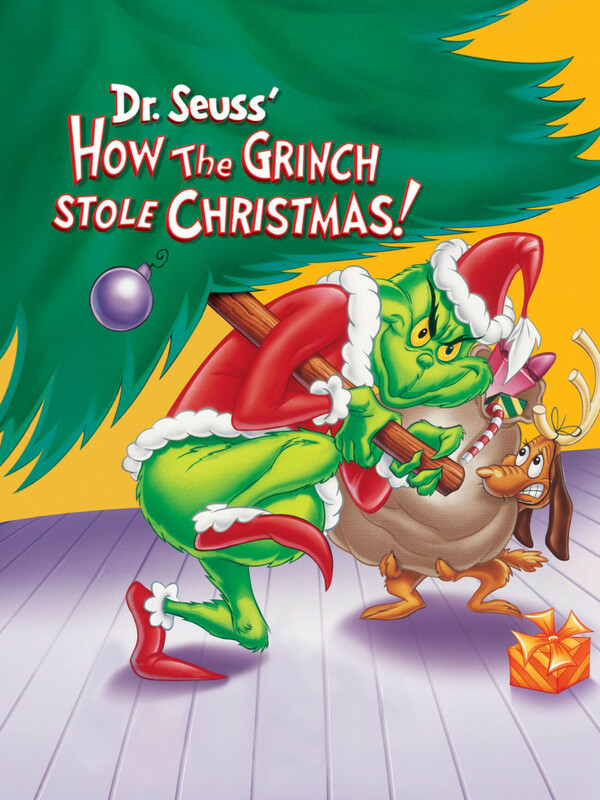 You can’t stop laughing when Jim Carrey turned Grinch in How the Grinch Stole Christmas (2000). 21. 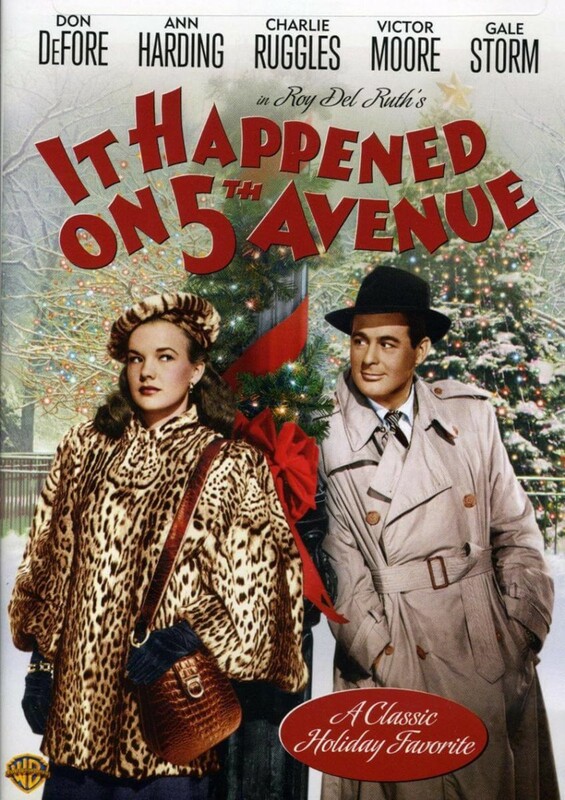 It Happened On 5th Avenue is one of the nice Christmas movies depicting a holiday in New York. 22. 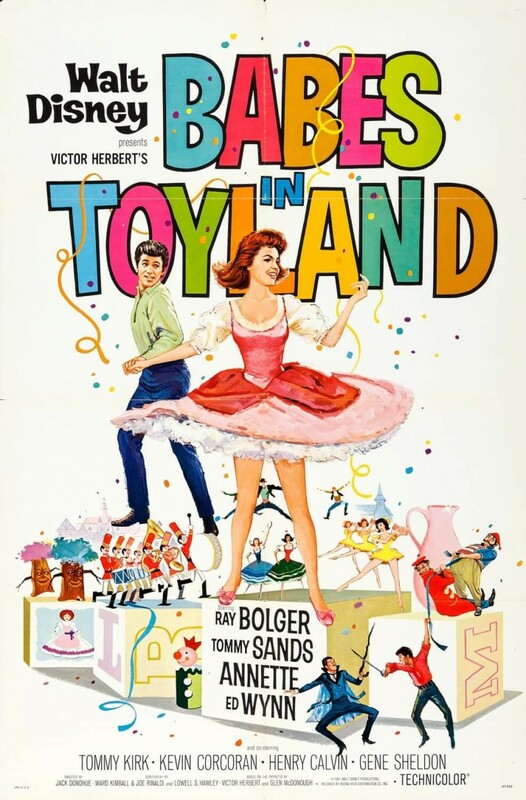 Babes in Toyland (1961) by Disney is a beautiful reinterpretation of the residents of the Toyland. 23. 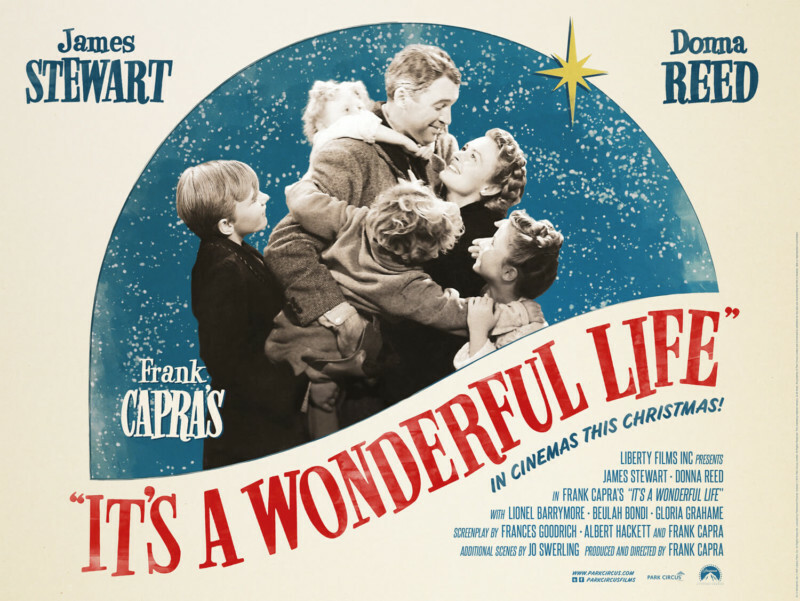 It’s a Wonderful Life is a Christmas fantasy full drama and comedy where you might actually start realizing how wonderful life is. 24. 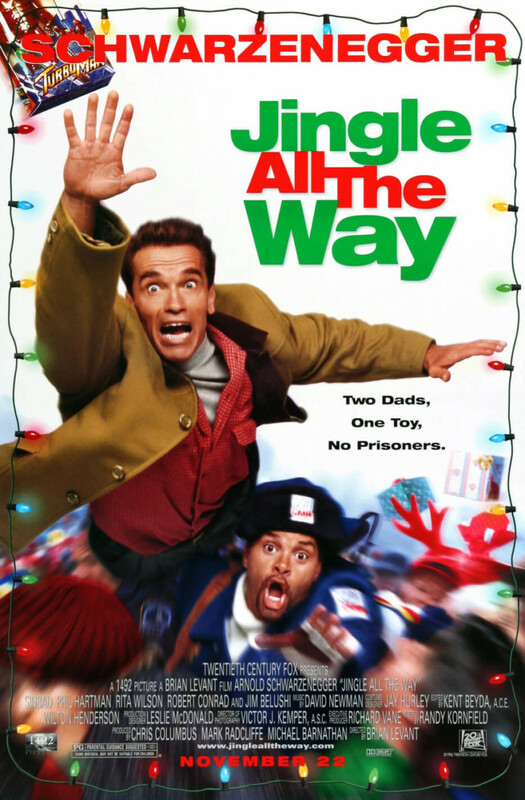 Jingle All the Way is a cute, funny and a little silly movie where two fathers compete to get the best Christmas toy for their sons. 25. 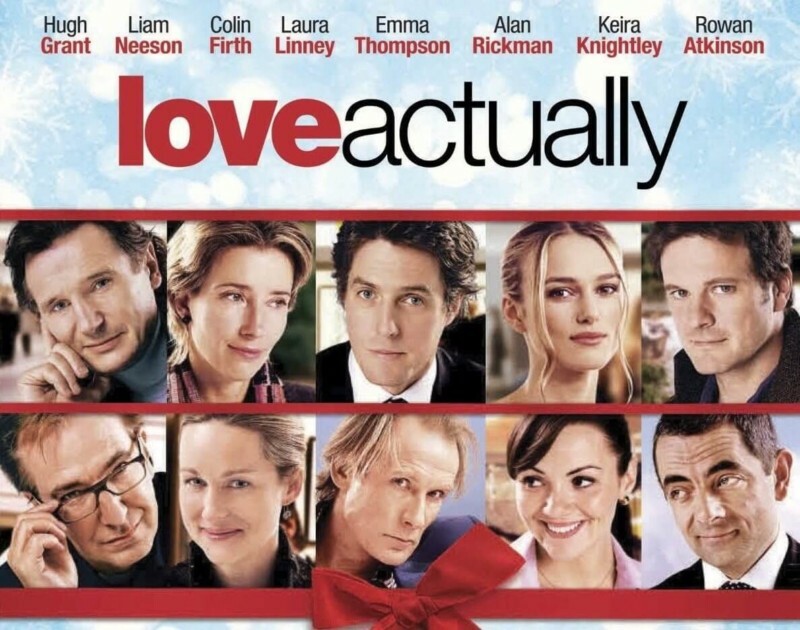 Love Actually is a popular rom-com depicting a dozen couples love stories in the Christmas holidays. 26. 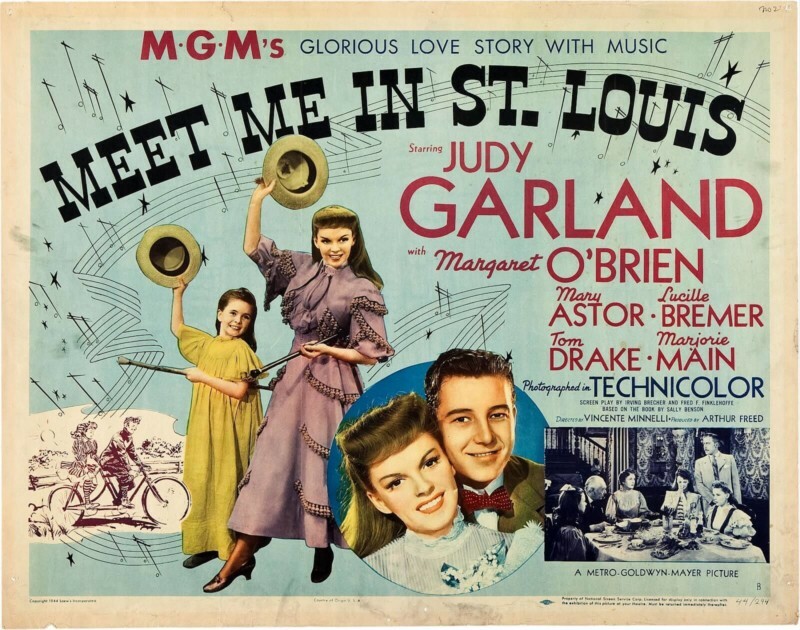 Meet Me in St. Louis (1944) cannot be categorically included as one of the Christmas movies. However, we could not exclude the movie who gave us “Have Yourself a Merry Christmas”. 27. 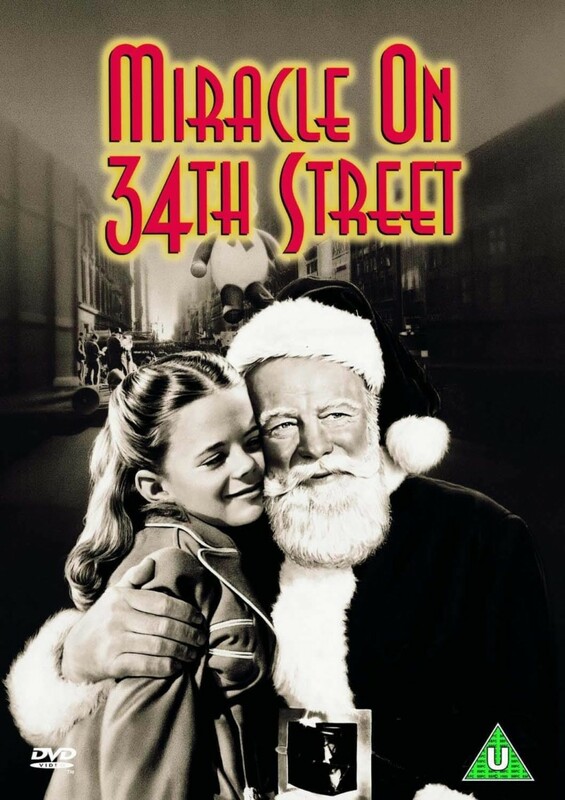 Miracle on 34th Street (1947) makes kids and adults believe about Santa without a miss. 28. 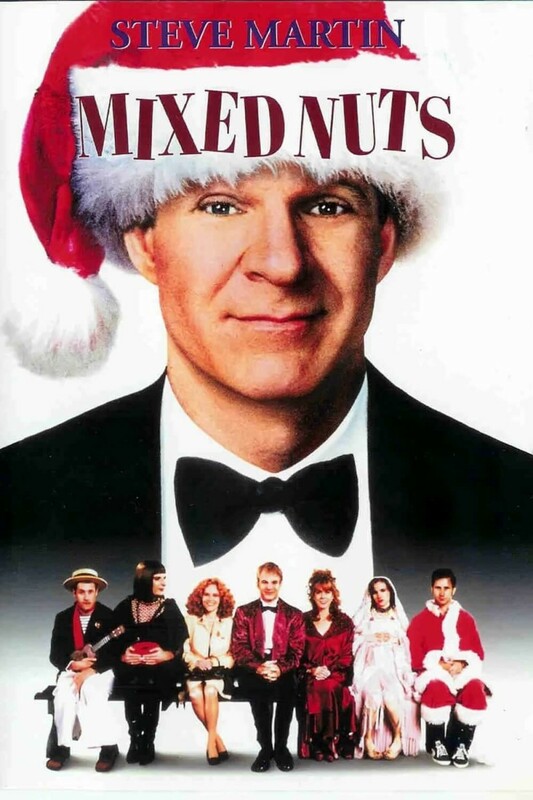 Mixed Nuts is about a crazy Christmas for a crisis hotline business. It’s one of the chaotic, crazy and hilarious Christmas movies you have ever seen. 29. 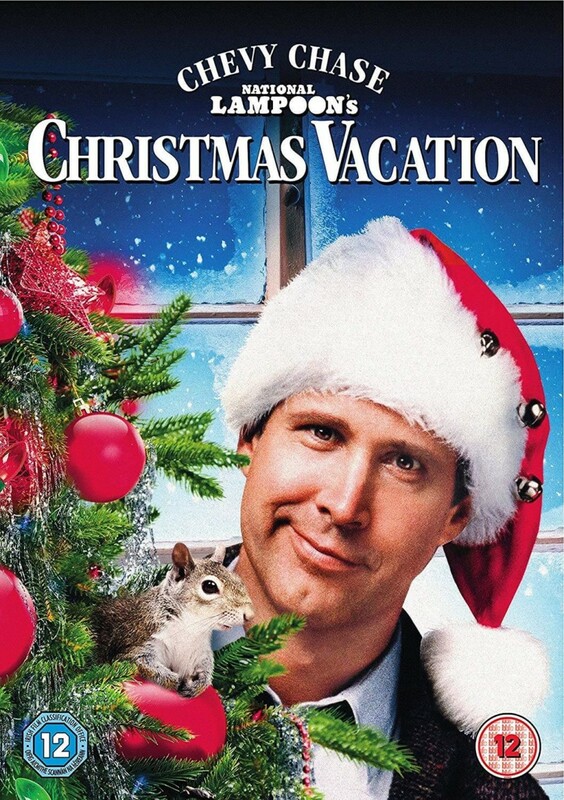 National Lampoon’s Christmas Vacation (1989) is Christmas comedy, which has become an essential part of everyone’s Christmas movies list. 30. 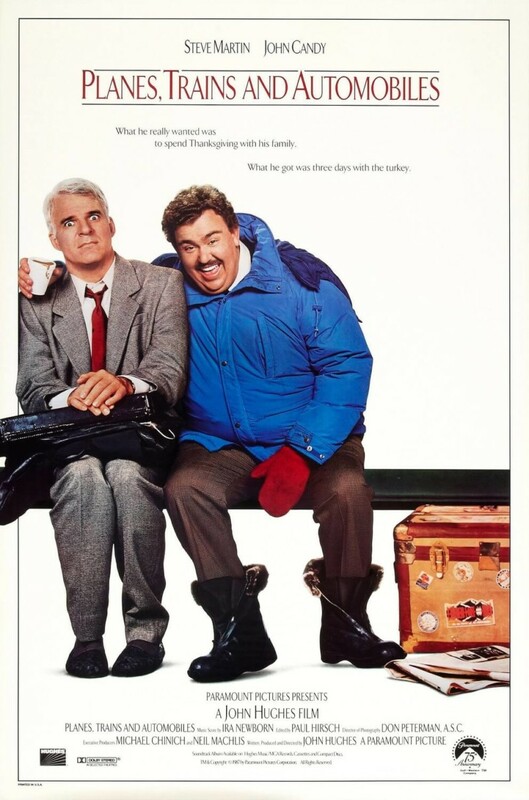 Planes, Trains, and Automobiles is a hilarious tale of two rivals coming home in a car for Christmas. 31. 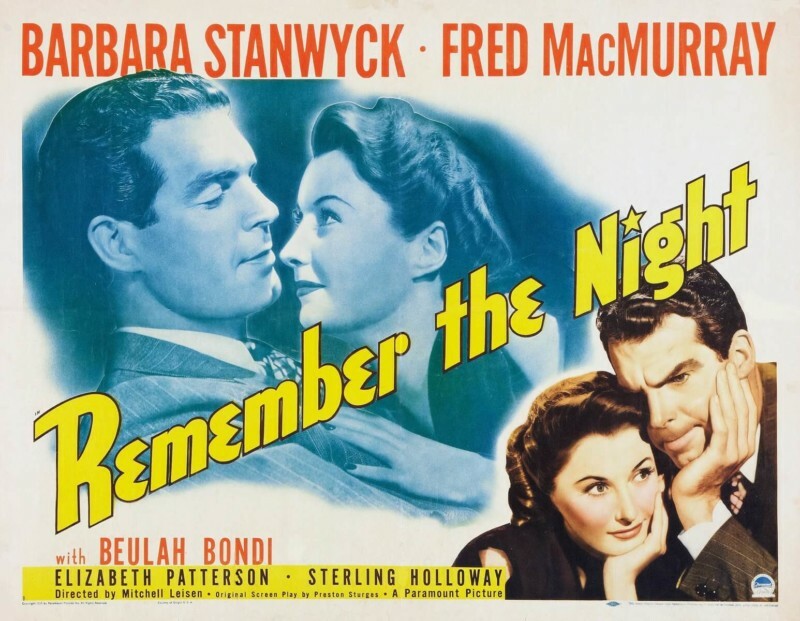 Remember the Night is a beautiful rom-com from 1940 where a shoplifter gets arrested a night before Christmas and her fate rest upon the DA. 32. 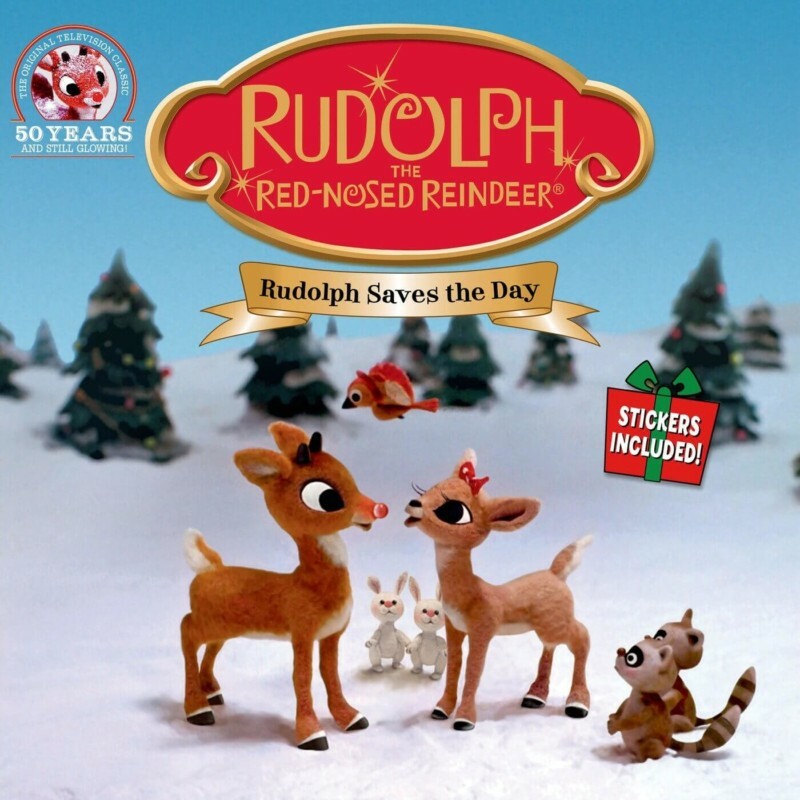 Rudolph the Red-Nosed Reindeer is a famous TV special that is run every year since its debut in the year 1964. We had to include this TV special on our list of Christmas movies. 33. 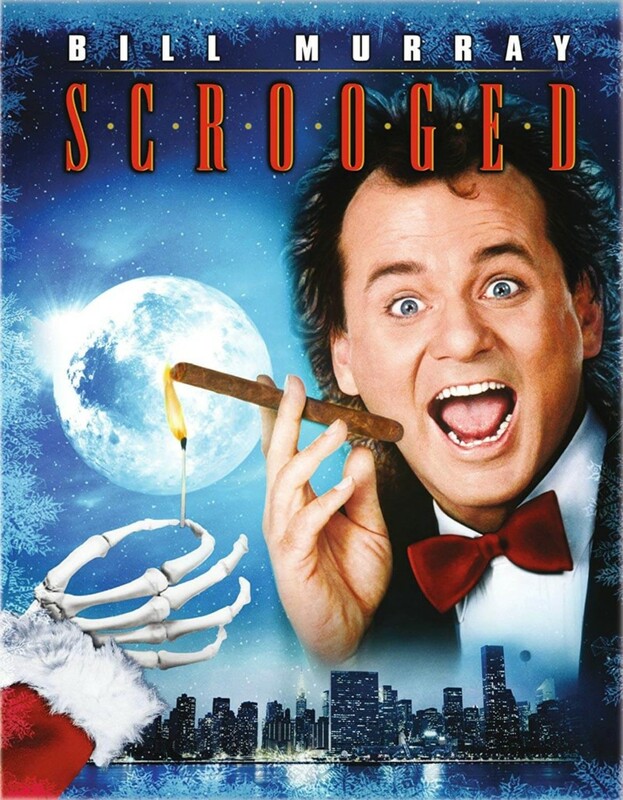 Scrooged is a modern day adaptation of Dicken’s A Christmas Carol where the protagonist eventually learns about the true meaning of Christmas. 34. 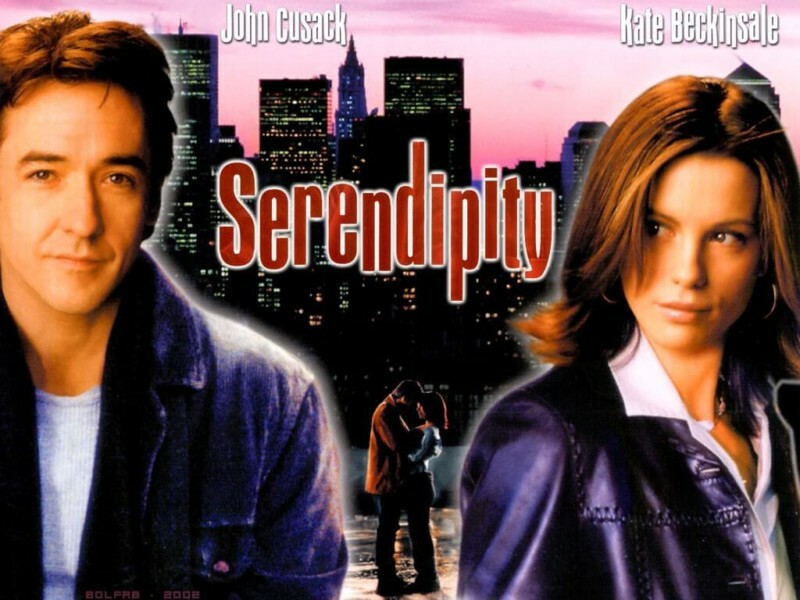 Serendipity is not among the typical a Christmas movies but with that cute Christmas night shopping turned into romance makes sense. 35. 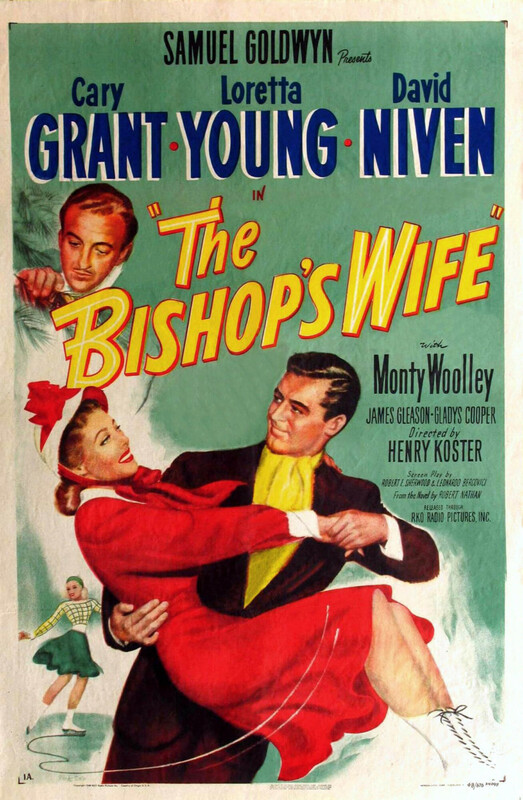 What else do you want than an angel helping you like Dudley in The Bishop’s Wife? 36. The Family Stone is a story of a quirky family and a Christmas get-together. 37. The Holiday is a sweet romantic comedy where house swappers find love in the season of Christmas. 38. 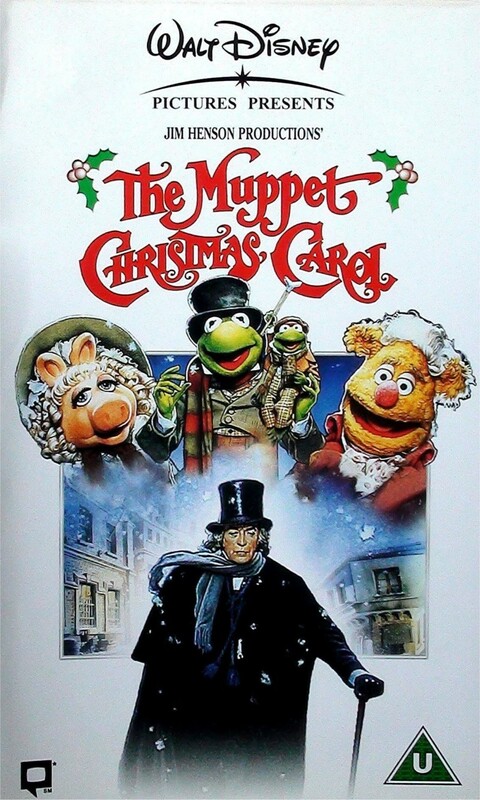 The Muppet Christmas Carol is the best way to introduce kids with the Muppets. It’s one of the classic Christmas movies. 39. 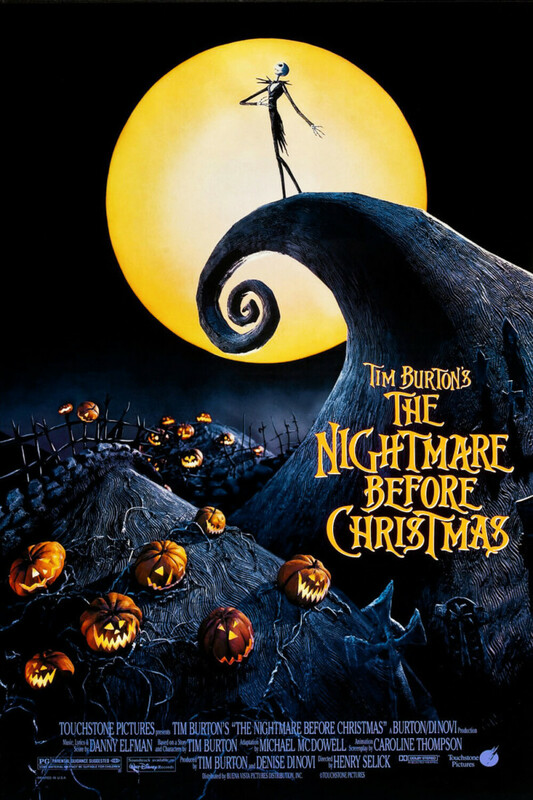 The Nightmare Before Christmas is a concoction of Christmas and Halloween. It’s both heartwarming and spooky. 40. 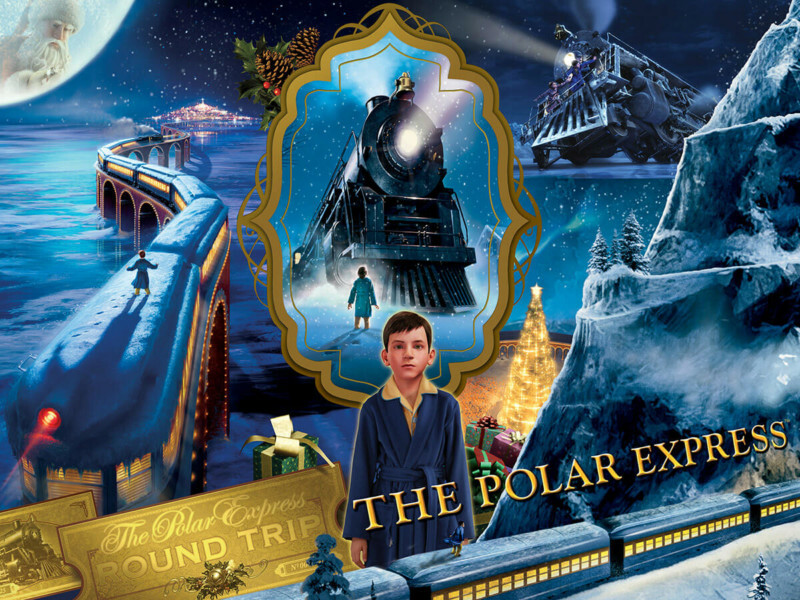 The Polar Express is an animated movie based on Chris Van Allsburg children book. 41. 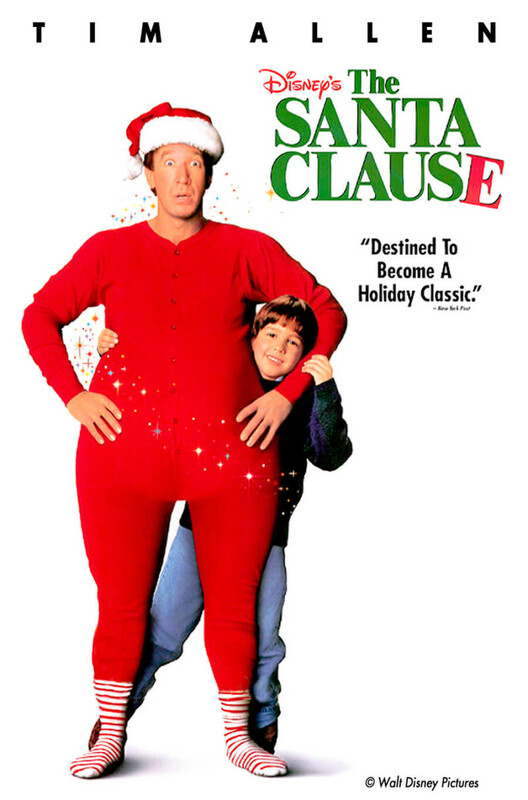 The Santa Clause is an emotional story about a business, who accidentally kills Santa and eventually takes over the role. 42. 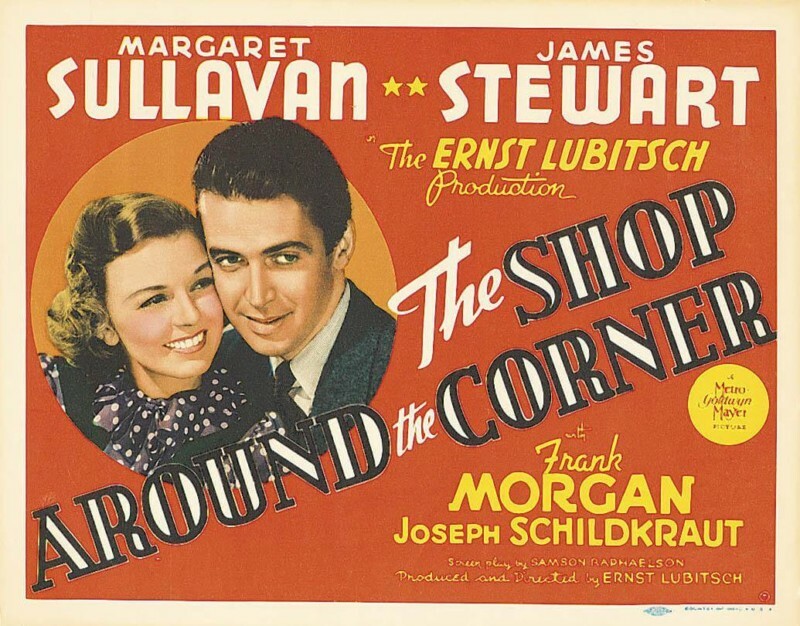 The Shop Around the Corner is a romantic comedy about two individuals who are constantly are at odds without knowing they are pen pals. 43. 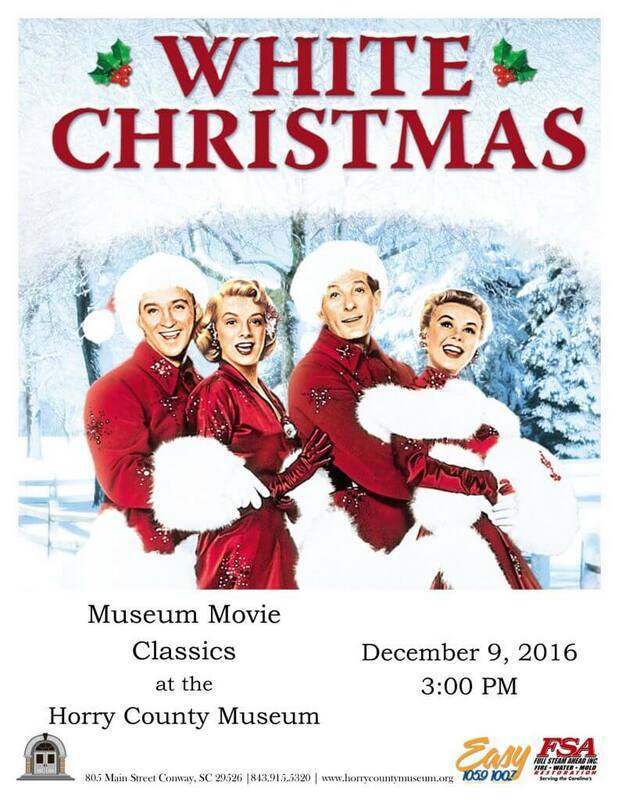 White Christmas is among the classic Christmas movies wrapped in a romantic tale. 44. 3 Godfathers is not a holiday movie but it’s a heartwarming story easily enjoy in the holidays. 45. The Great Rupert (1950) is a beautiful story of a squirrel named Robert and two struggling families coming together.